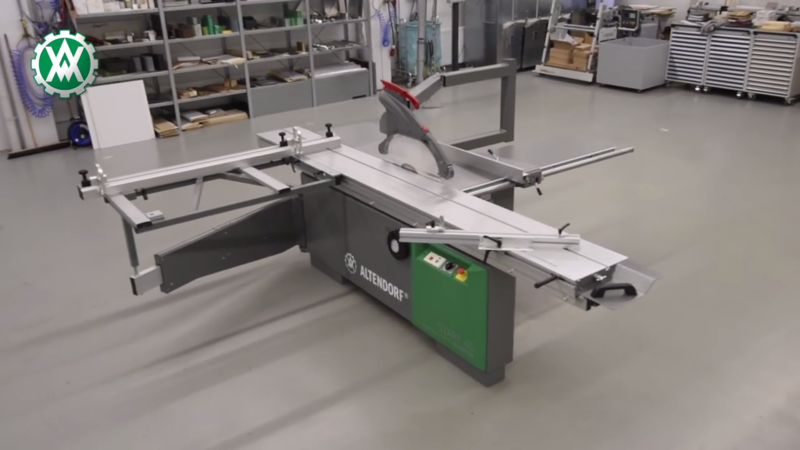 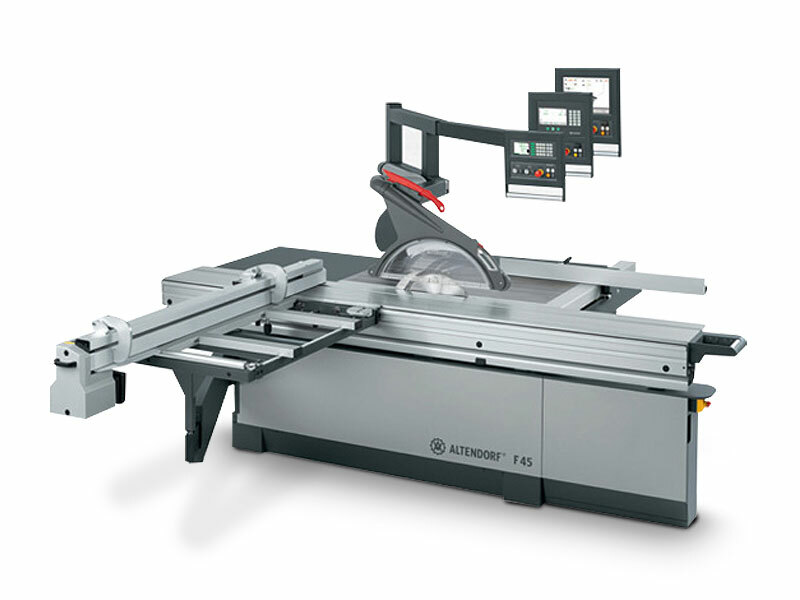 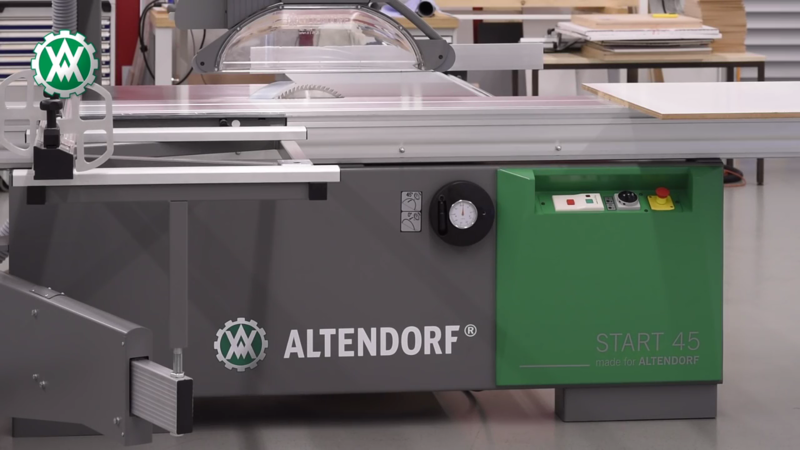 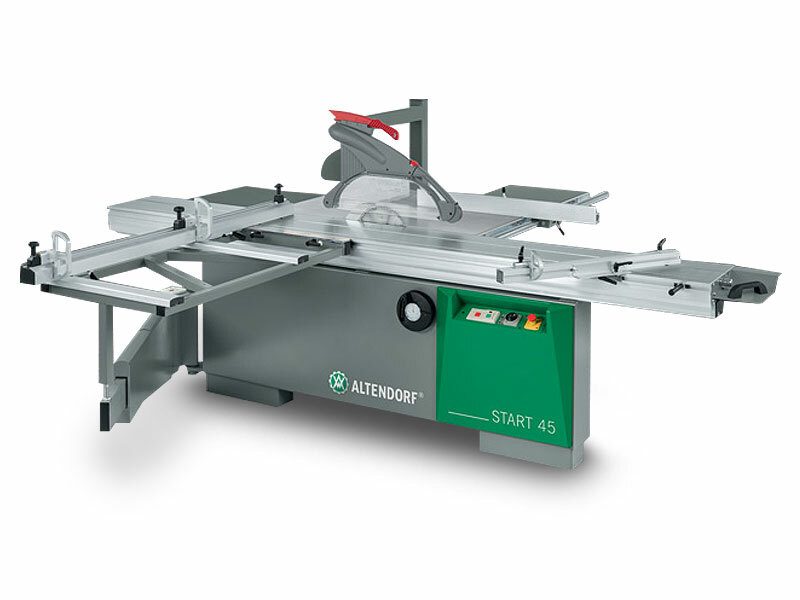 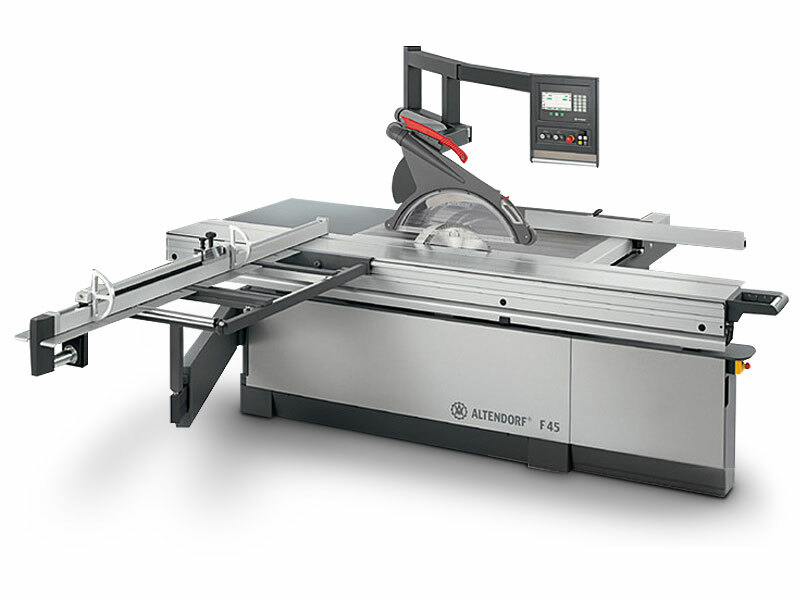 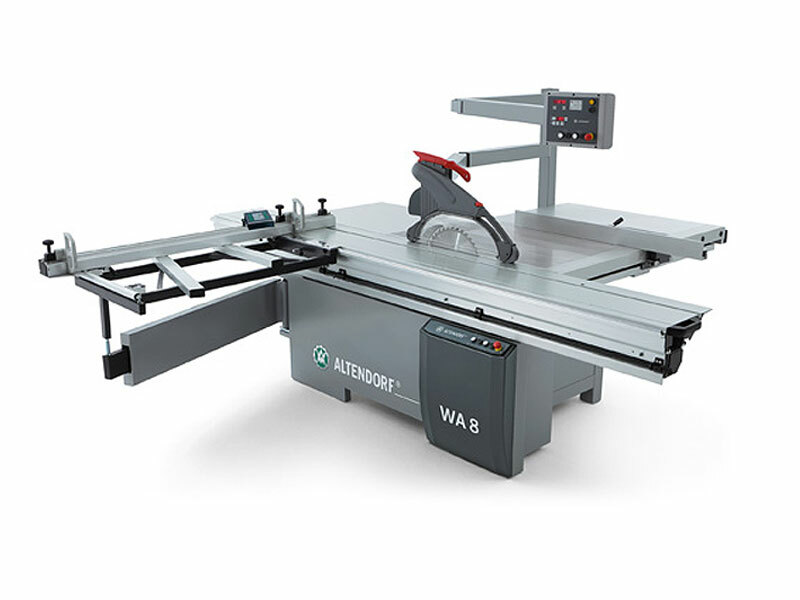 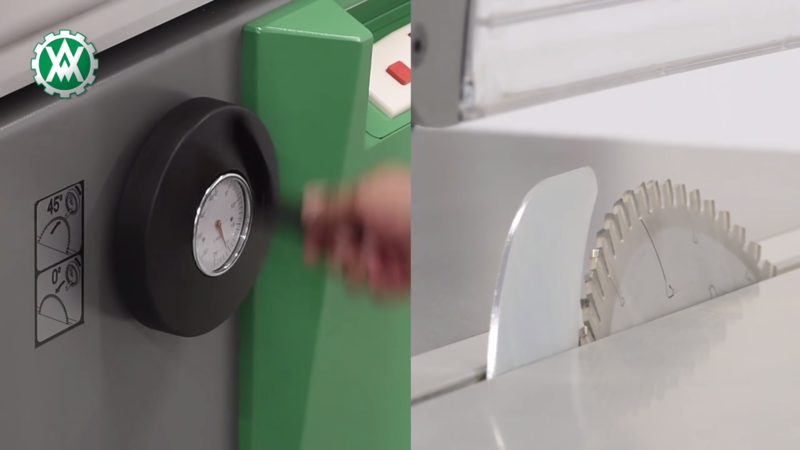 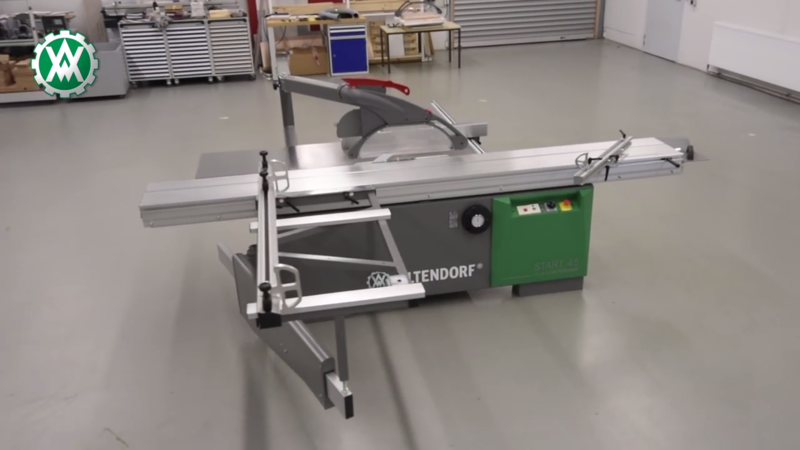 The new START 45 allows you to cut solid wood and non-ferrous metals just as easily and precisely as you can cut all sorts of panels. 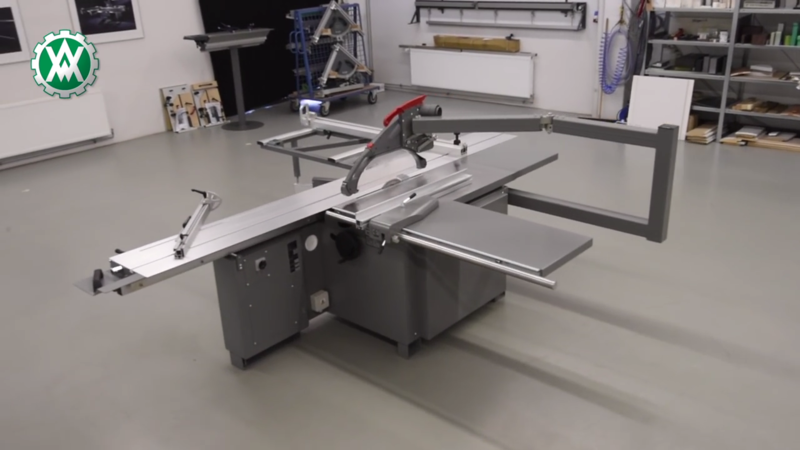 The sliding table always guarantees a straight cut. 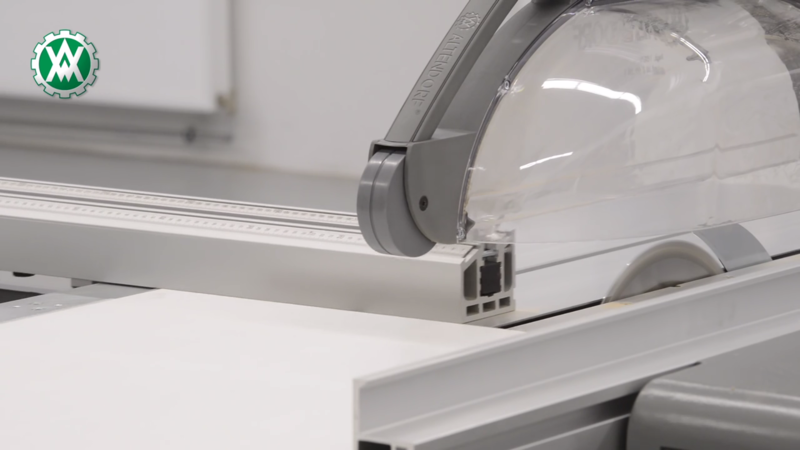 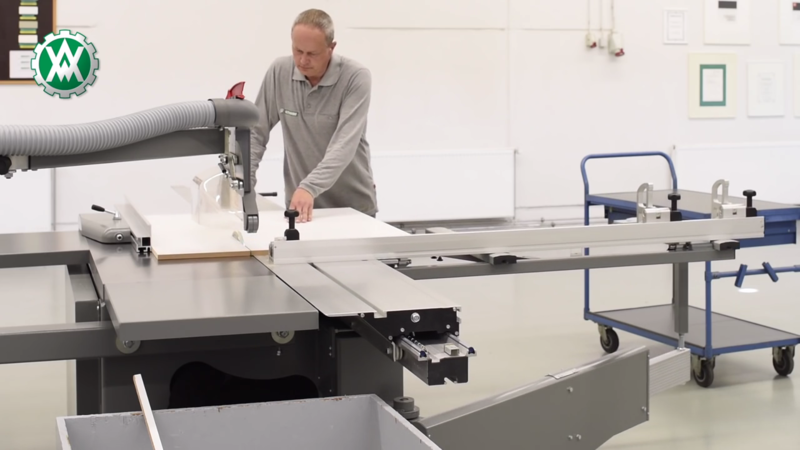 This means you’re in a position to match your customer’s most demanding requirements whether you’re in architectural woodworking, kitchen construction, shop fitting or any other sector where you need a machine which you can trust to offer you precision, ease of operation and versatility.